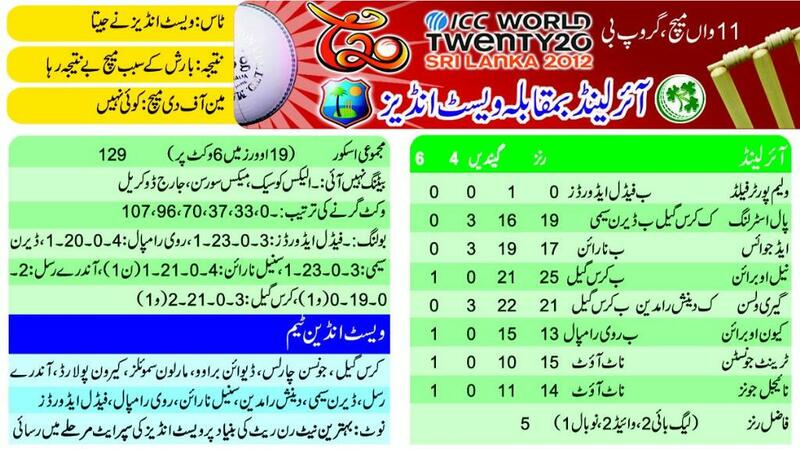 (ICC Twenty 20 World cup 2012) T20 11thmatch played between Ireland and West Indies on dated 24-September-2012. West Indies won the toss and elected to field first. 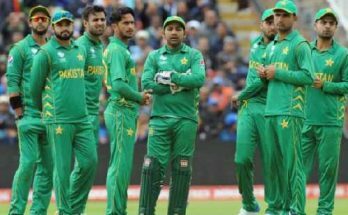 Ireland played well and earned 129 Runs. The Match between Ireland and West indies has tied due to heavy rain in the ground. West Indies qualified super eight stages without winning any match before Super Eight. The big reason of qualify West Indies for super eight is run rate.